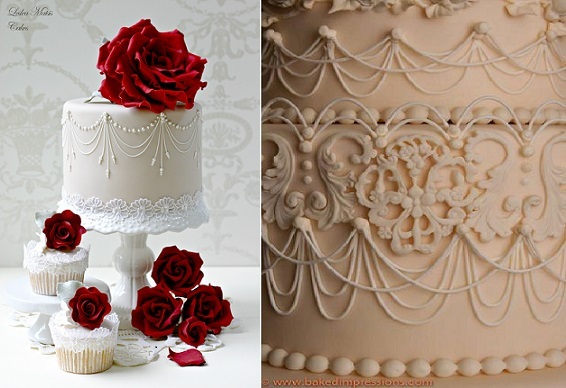 Piping drop strings often seems like one of the most daunting cake decorating techniques for the beginner cake decorator. 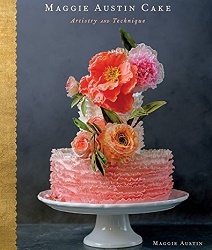 For years Cake Geek herself stuck to piping pearl garlands bead-by-bead in the belief that drop strings would be much too difficult. 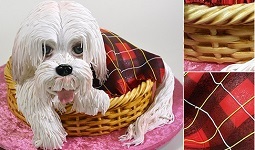 Then one day, just messing around with a piping bag and a cake dummy, discovered how easy it actually was…all those years gazing admiringly at stringwork piping and studiously avoiding it because it looked so difficult! 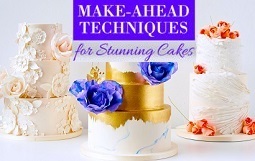 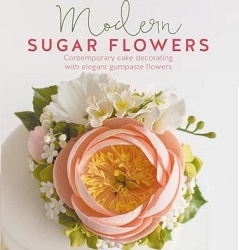 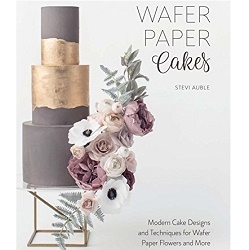 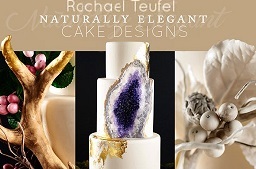 It’s a technique well worth practicing and once you feel confident with it you will be able to create the most splendid classical style wedding cakes and special occasion cakes. 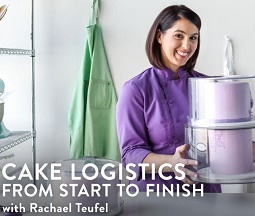 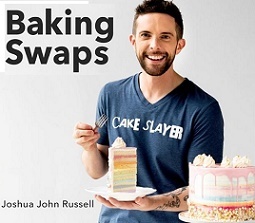 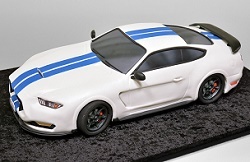 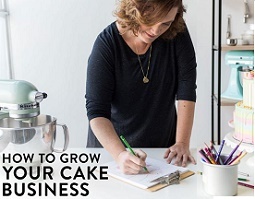 Plus, it’s a super quick cake decorating technique. 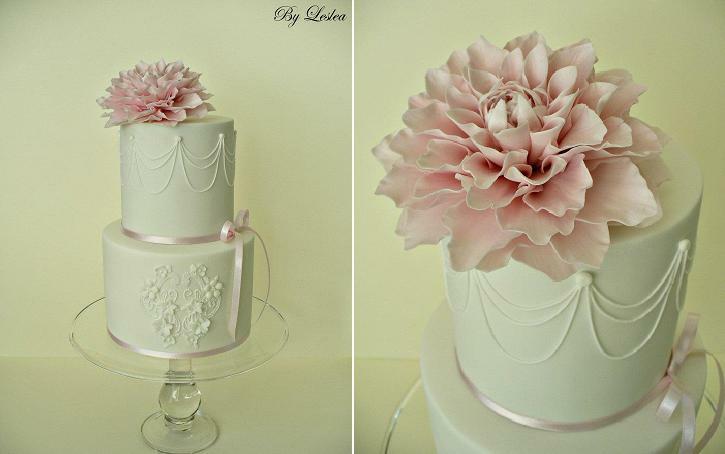 And to inspire you, we have two fabulous piped cakes (below and top left) by New Zealand cake star, Leslea Matsis. 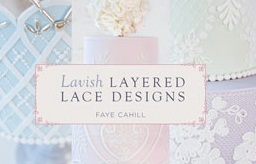 The beautiful example of layered stringwork (top right) is by Baked Impressions. 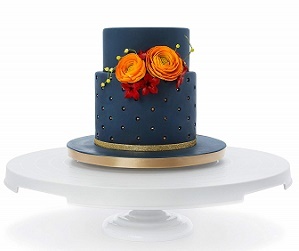 Whether it’s to create a simple celebration cake or a more intricate wedding cake design, drop string piping is a technique that comes in handy over and over again. 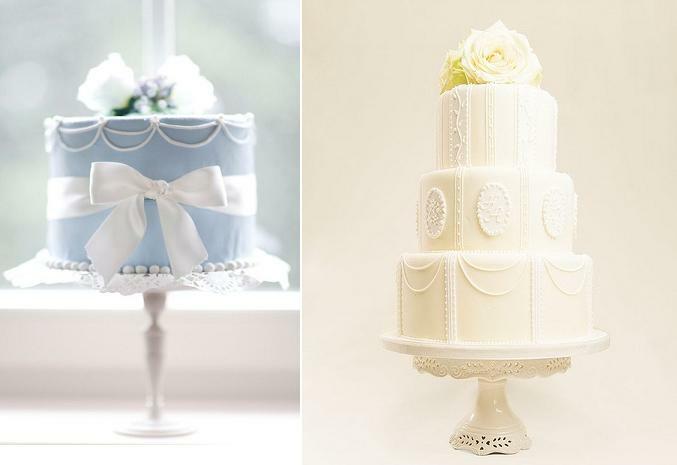 We have two beautiful examples of both below – a pretty blue single tier cake via via Heavenly Wishes on Tumblr (left) and a beautiful Edwardian style wedding cake by Bath Baby Cakes (right). 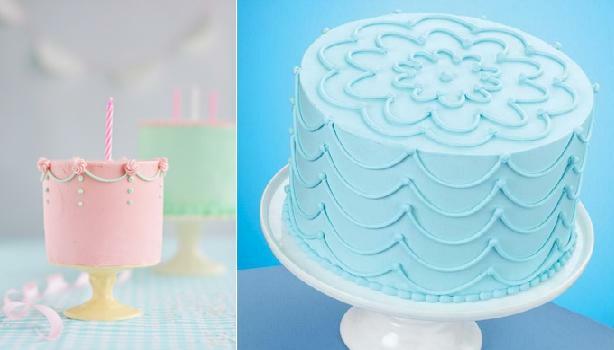 We have two more simple party cake designs below using the drop string piping technique from Sweetapolita (left) and from Wilton (right). 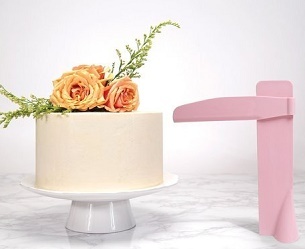 Drop string piping is a quick and easy way of dressing up a simple cake in no time at all and a skill that well worth having in every cake decorator’s repetoire. 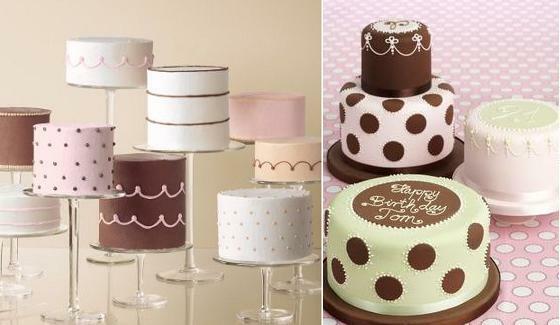 Below are our two final examples of pretty piped stringwork with a collection of patisserie style cakes from One Girl Cookies below left (via Martha Stewart Weddings, photo by Yunhee Kim) as well as Peggy Porschen’s signature party cake collection with drop string piping on the right. 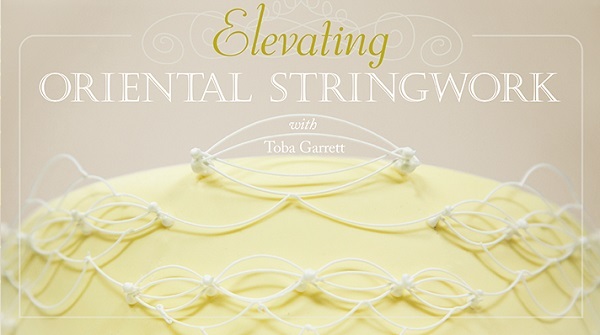 For more advanced instruction, master decorator Toba Garrett teaches an online piping class on Craftsy: Elevated Stringwork. 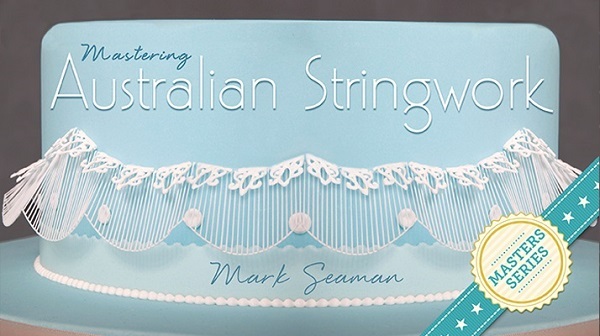 You can also check out Mark Seaman’s class on Australian Stringwork – Piping Bridges & Extensions. 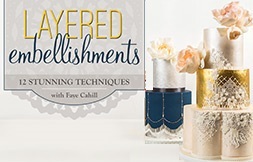 Coming Up Next: Bring an extra dimension to your cake decorating with Cake Quilling techniques.